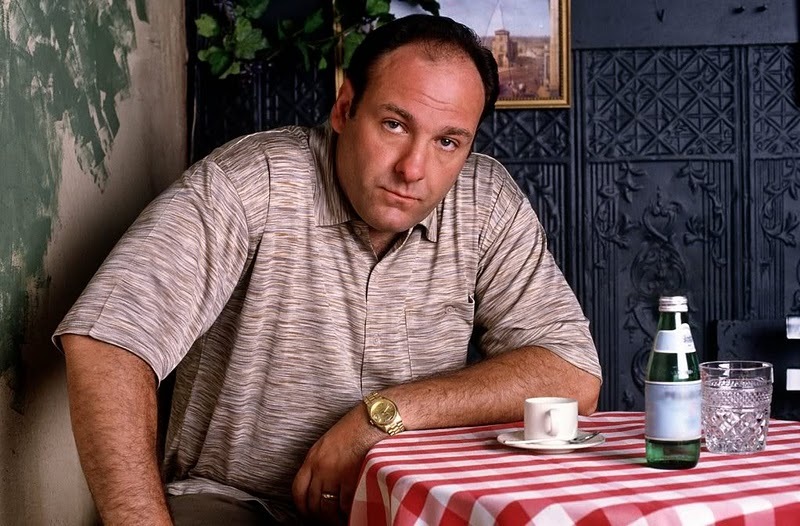 Over Christmas I treated myself to The Sopranos complete boxset. All 7 glorious seasons of it. My other half and I have been religiously working through each season and we’re currently up to season 4. Aside from the gratuitous violence and my romantic affection for New Jersey, the other thing that keeps me glued to the screen is the food. The glorious dishes of Baked Ziti, Quail Sinatra-Style, Minestra, heaving helpings of Sunday Gravy and the obligatory marinara sauce makes my mouth water, and I remember once again why Italian is my absolute favourite genre of food. Inspired by one of my favourite food bloggers I decided to try my hand at Ragu with Gremolata. This was my weekend project planned about a week in advance. I spent a good amount of time researching recipes to decide which was the best guide. I favoured Delia, my all-time favourite food blogger Helen Graves and for good measure, a random recipe I stumbled across online. I concluded that I would combine all three. I always mean to document my lasagne on the rare occasions that I make it and last time I cooked it, I made sure I took ample photos. I got the recipe from Jamie’s Dinners – a Jamie Oliver cookery book that I use on a regular basis. It’s an essential book for any kitchen. The core ingredient that makes it is butternut squash. I’ve attempted to make it without & The Man has NOT been impressed. Note – I skip the pork belly. In my opinion it’s not needed.